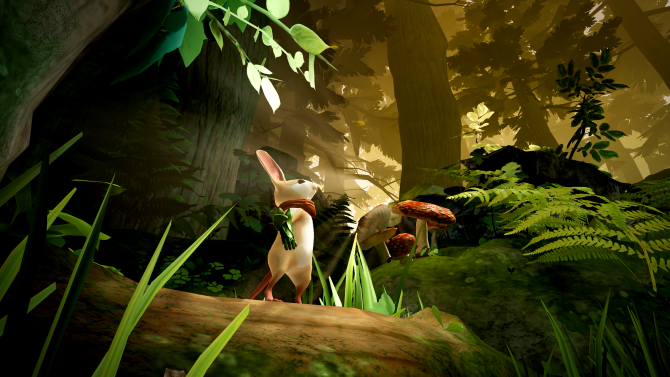 Did you get lost down the VR rabbit, erm…, mousehole that is Moss? 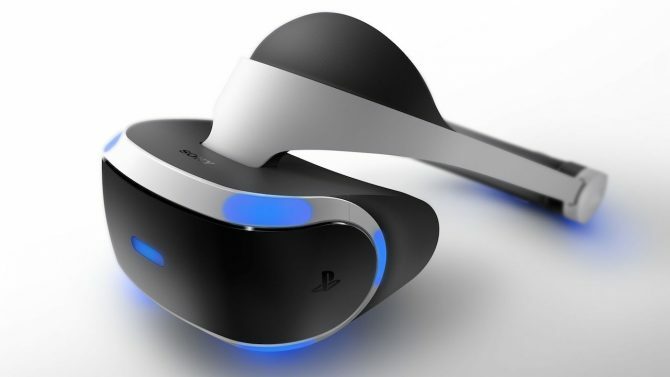 The excellent VR title has been going on a bit of a media sprint lately, as the highlighted a physical release for PlayStation 4 and prepped the game for release on PC-based VR systems like Oculus Rift and HTC Vive. 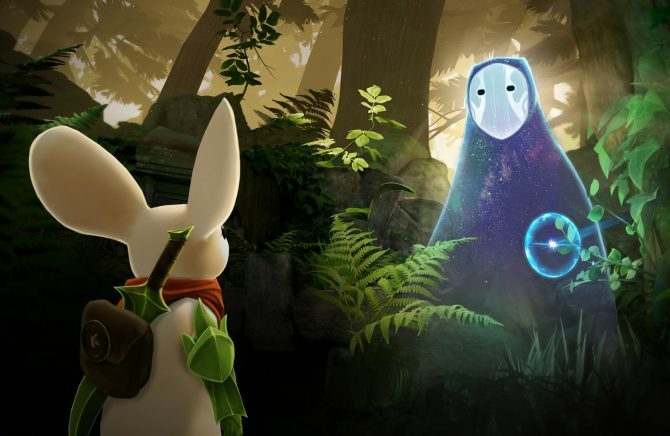 Their latest efforts should be music to people’s ears — literally — with developer Polyarc revealing a soundtrack release, which offers up options like collector’s vinyls, soundtrack bundles, and CD releases. 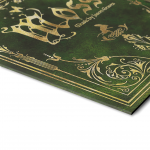 Anyone looking to pick up the soundtrack physically will have two different options: CD or vinyl. 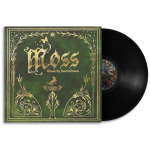 As you may imagine, CD is the most-available option with retailers, and showcases Moss‘ signature storybook style, along with the mosaic of like The Reader. 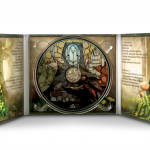 You can grab the CD from retailers Amazon or Materia Collective for $20. 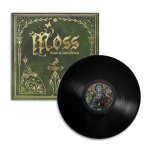 Meanwhile, audiophiles can go even further, grabbing a vinyl of the soundtrack — with only eight songs — for $40. You can also pick this up via Materia Collective. Obviously, if you don’t care about physical offerings, you aren’t being kept out of the soundtrack party. 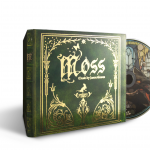 North American PS4 players (and PS+ subscribers in Europe) can grab a bundle of the game’s digital soundtrack and a copy of Moss for $29.99 beginning August 3rd. 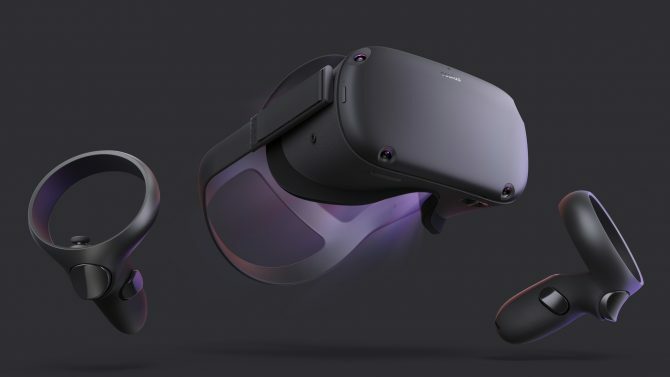 After a two week launch period, the price will jump up to $34.99. 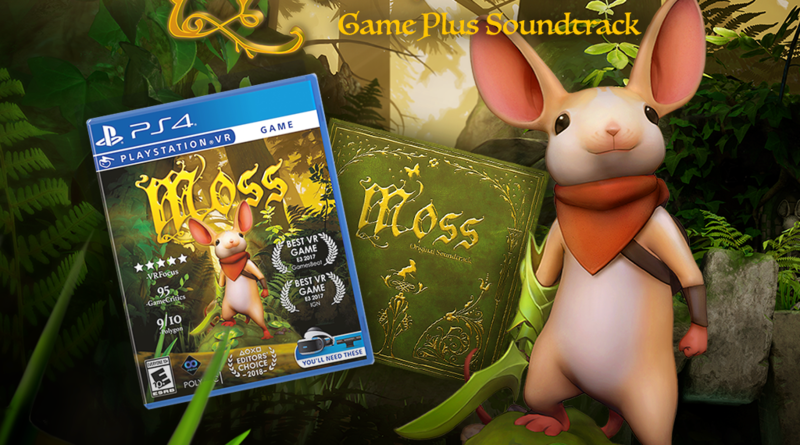 After August 17, the game/soundtrack bundle will similarly be available for PC.